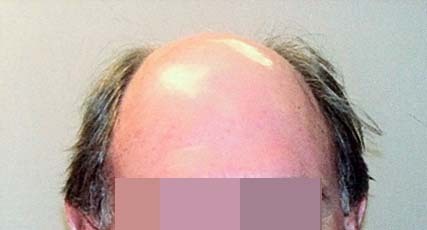 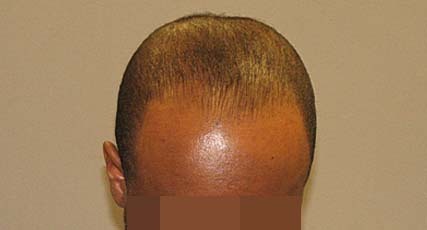 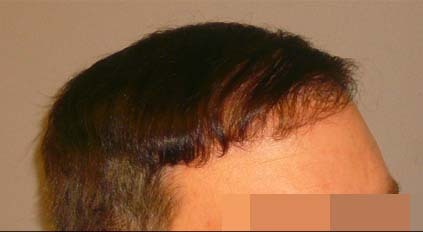 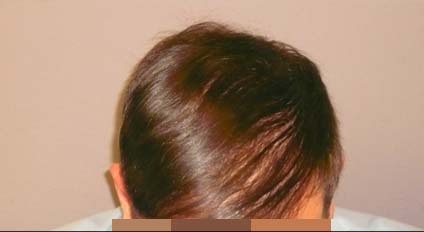 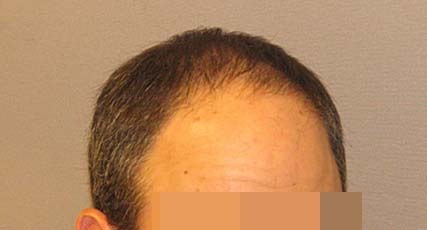 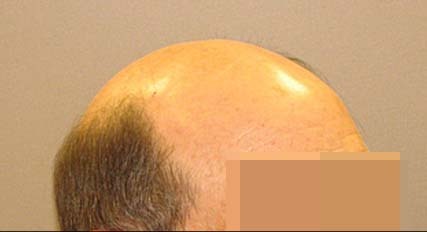 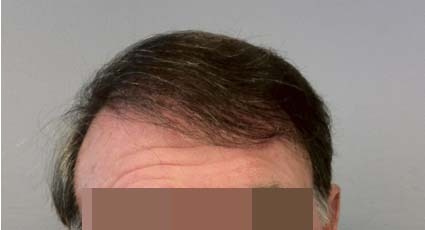 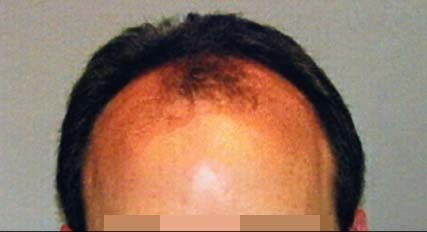 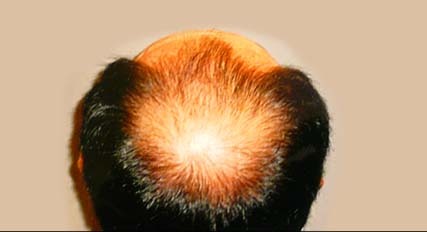 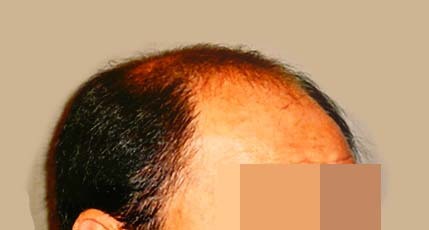 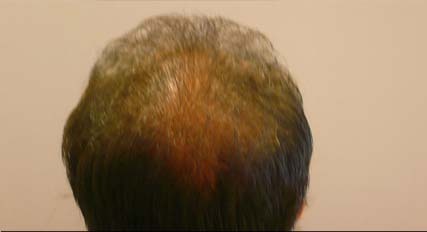 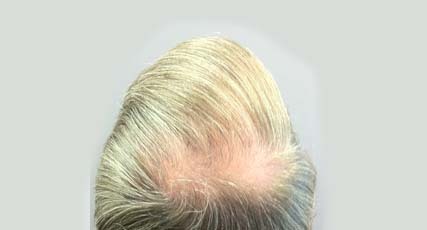 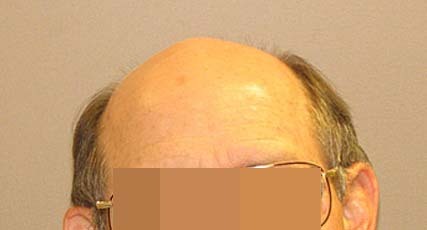 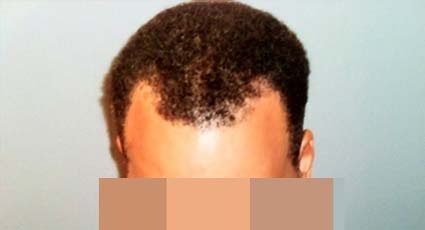 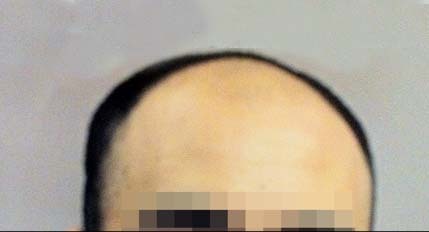 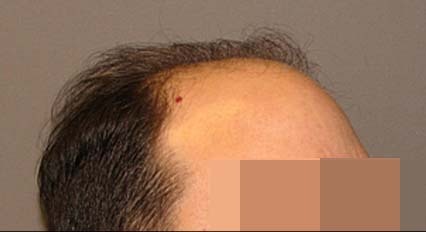 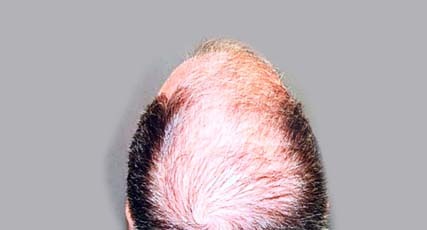 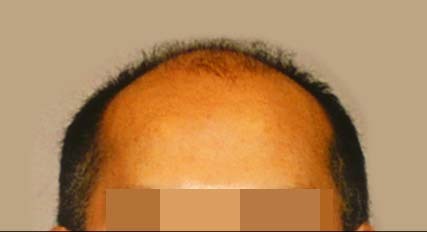 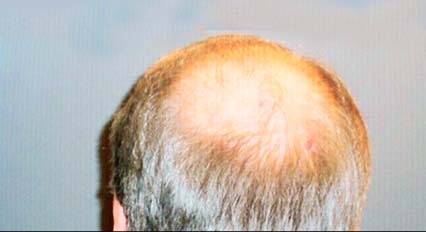 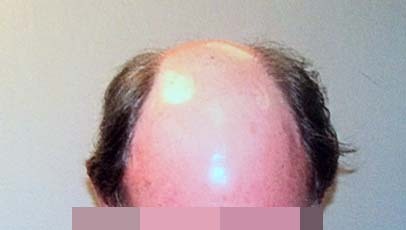 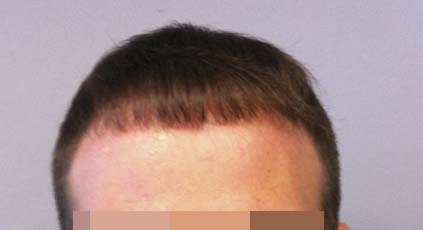 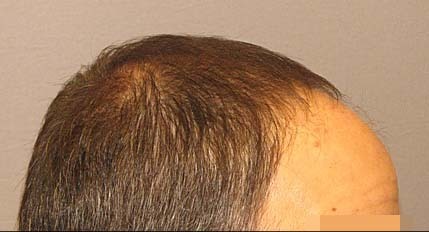 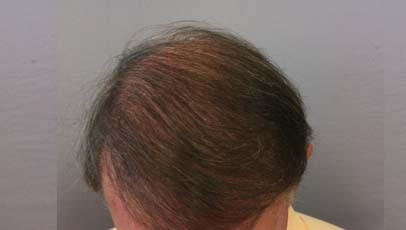 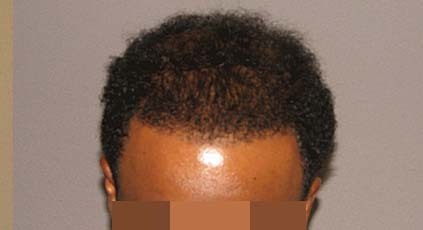 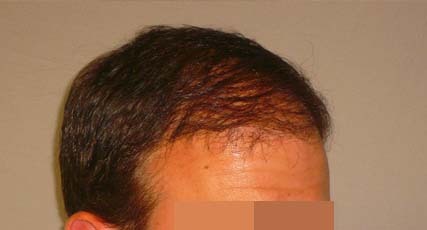 Most men will experience significant hair loss over their lifetimes. 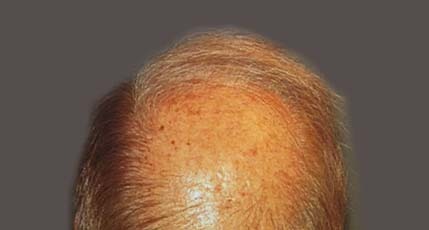 With so many empty promises for male hair restoration available on the consumer market, you are ready for a real, long-term solution. 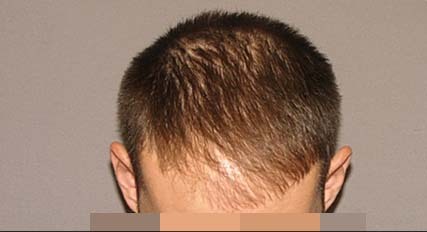 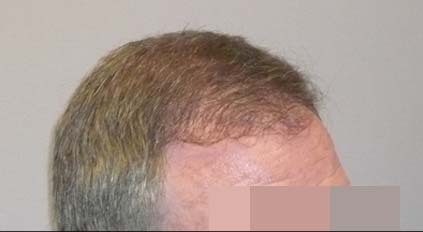 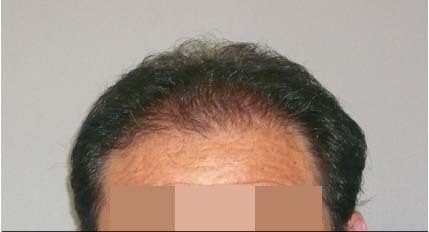 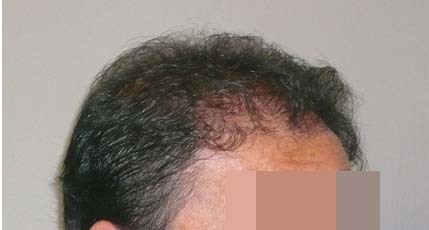 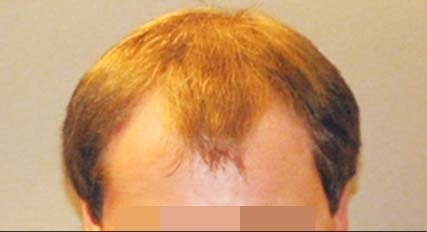 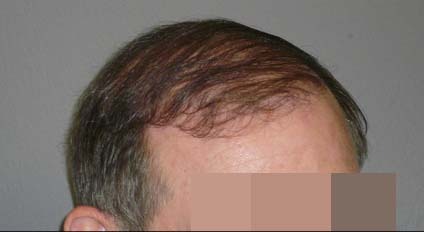 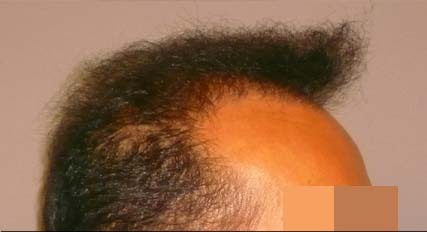 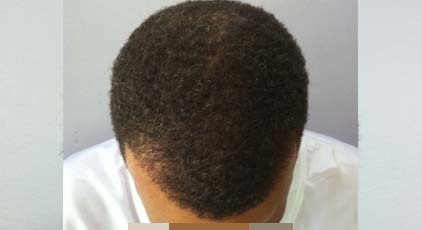 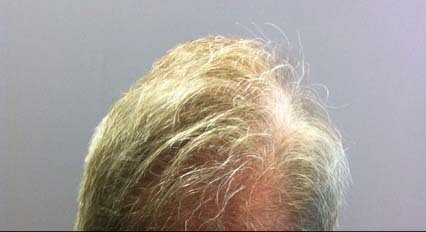 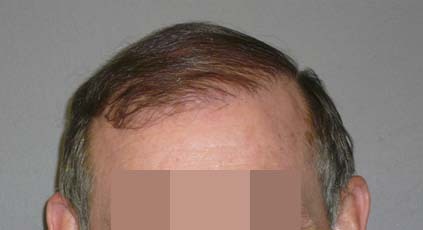 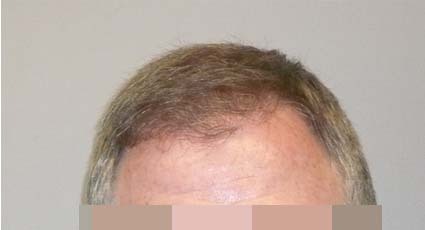 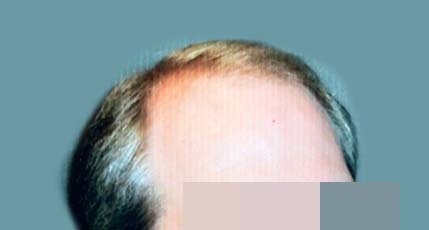 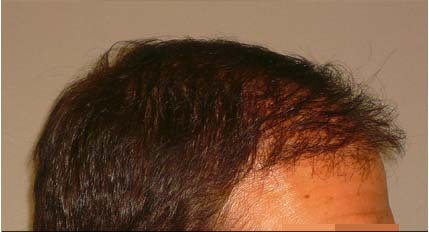 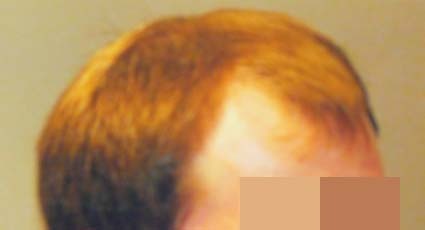 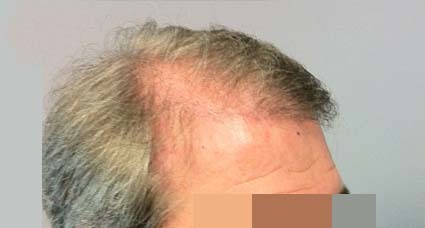 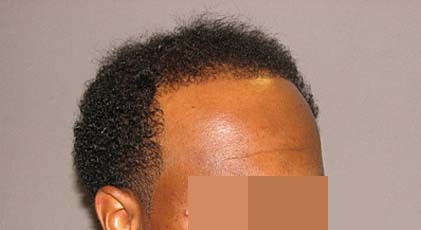 Our Hair Restoration for Men Before and After Pictures feature some of our male patients in the greater Atlanta area who have restored their hair thanks to Dr. Frederick T. Work, Jr.
Men can start losing their hair in early adulthood, and no matter how much you try to live with thinning hair and balding, you feel less confident and attractive. 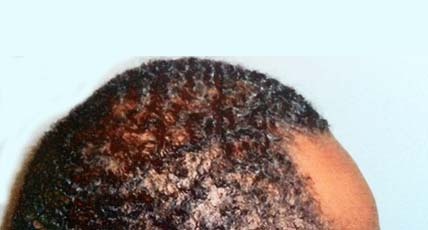 Male hair restoration is a rising market in the consumer arena, but most products provide only short-term term results that make the problem more obvious. 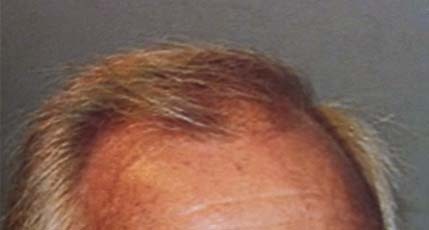 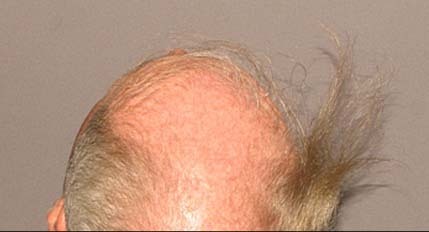 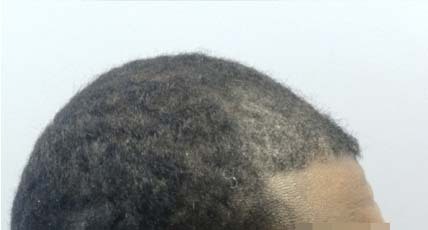 Dr. Frederick T. Work, Jr., of the Atlanta Center for Breast and Aesthetic Surgery, specializes in the most advanced hair transplantation techniques. 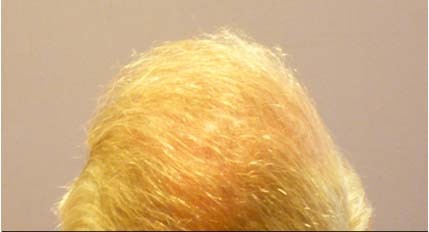 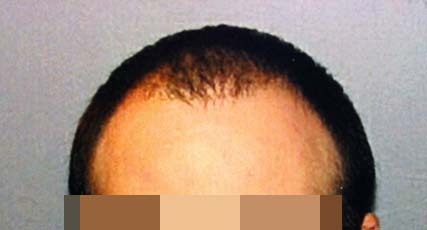 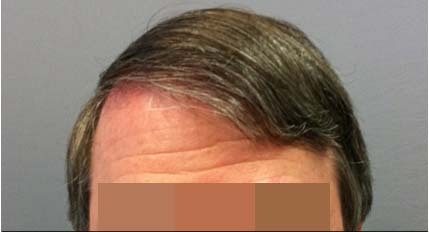 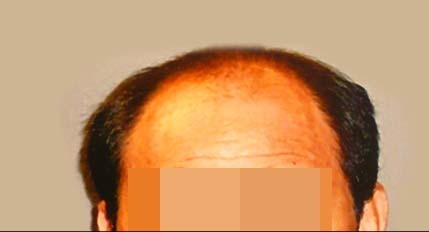 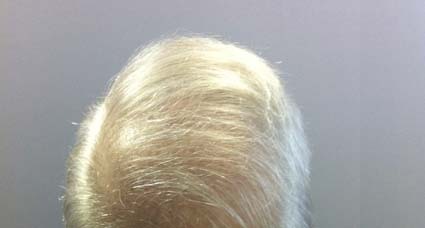 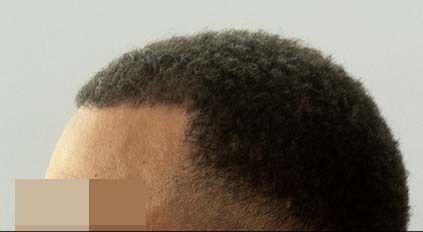 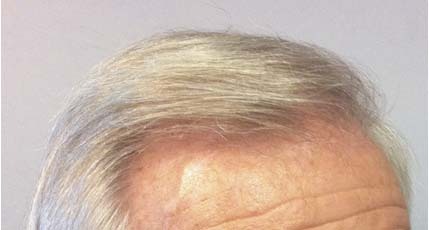 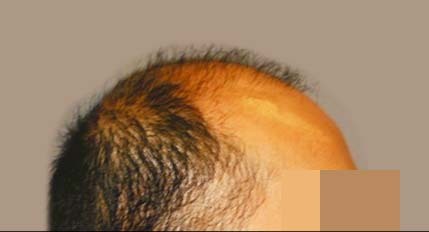 He takes donor hair from the back and sides of the scalp, divides the tissue into micro-grafts and inserts them into the area that is thinning and bald. 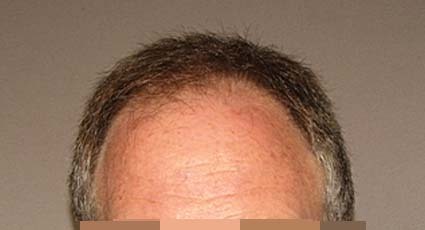 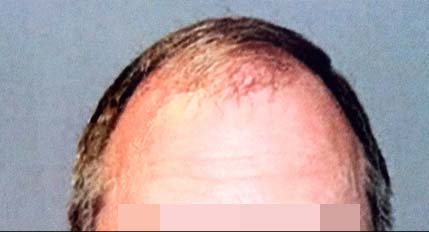 Browse our Hair Restoration for Men Before and After Pictures to see how he has helped his patients. 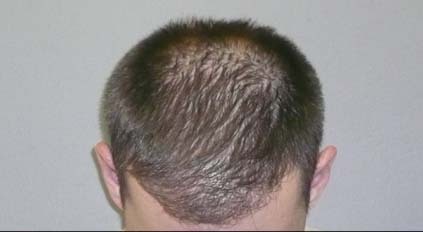 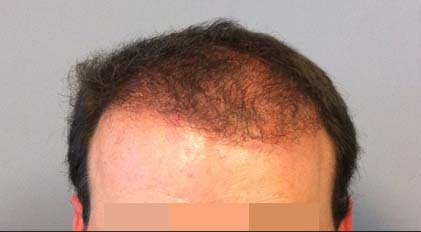 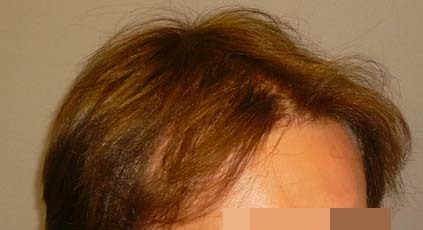 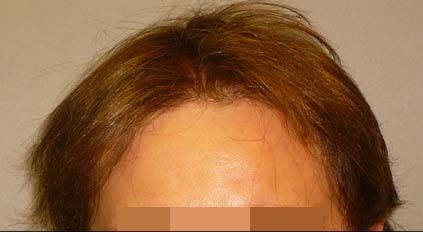 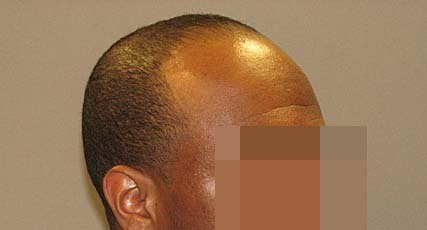 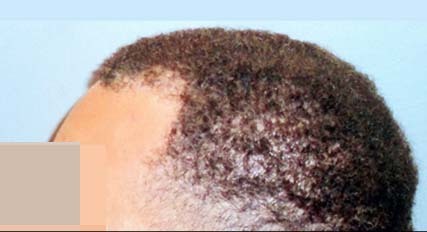 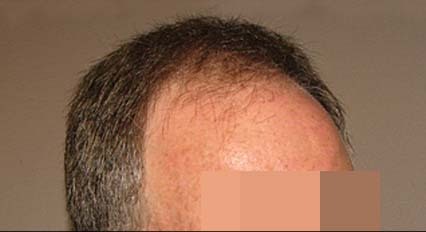 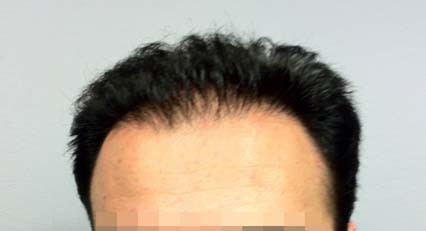 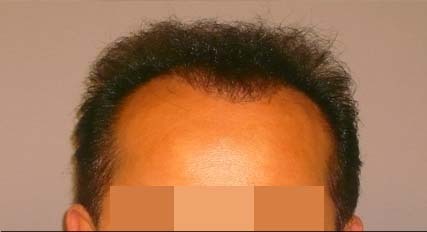 Hair transplantation by Dr. Frederick T. Work, Jr., will give you fuller hair that looks natural and feels great! 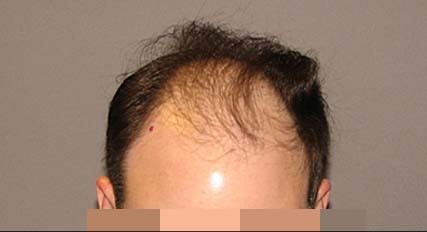 After you review the results in our Hair Restoration For Men Before and After Pictures, contact us to schedule a personal consultation.